We have discovered our purpose, developed a mindset to support our purpose, and we have designed a great plan with SMARTER goals. Let’s talk about your why or your organization’s why. When sharing your story, most people today want to know the why before the what and how. It has been said, “People don’t buy what you do. 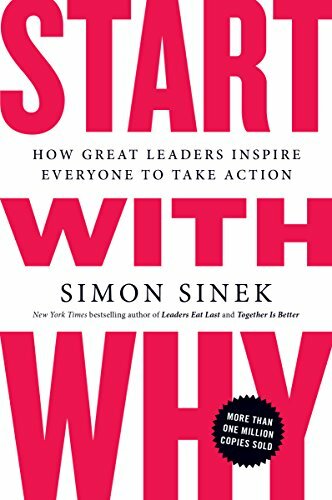 People buy why you do it.” There is a great book START WITH WHY by Simon Sinek. I am encouraging you to read this book. I hope you enjoy the video…Start with WHY.